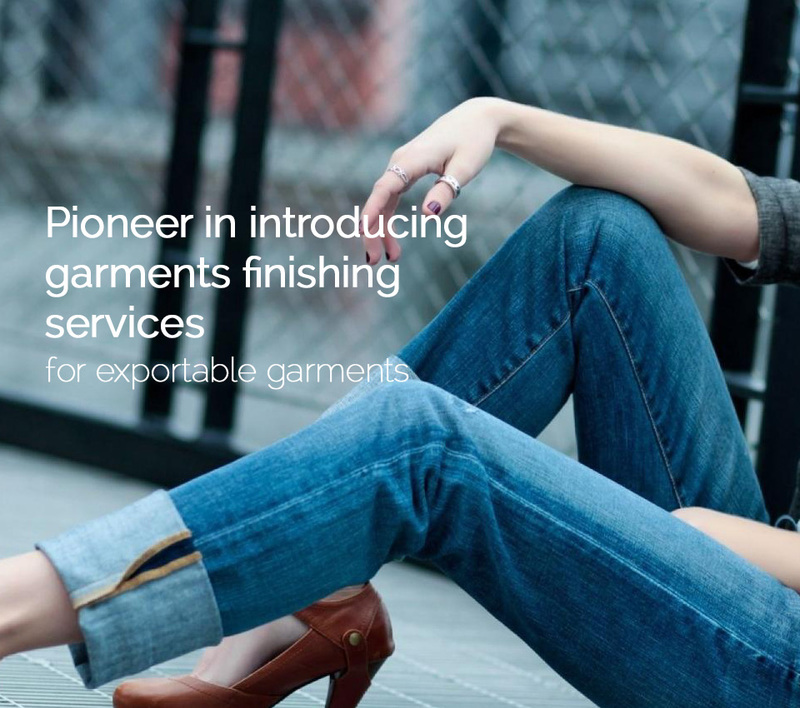 Swano was established in 1980 and was pioneer in introducing garment finishing services for exportable garments. Swano keep on updating facilities & develop all types of latest Fashion trends and always remain elevated to perform latest finishes on all types of garments in particular Denim Fabrics. Being the member of AATCC (American Association of Textile Chemist & Colorists) We keep ourselves updated with latest development in washing technology and remain upfront for every new innovative finish in garments. As member of AATCC, we are committed to attain approved standards for wet processing in textile which are internationally accepted as standard parameter for quality.